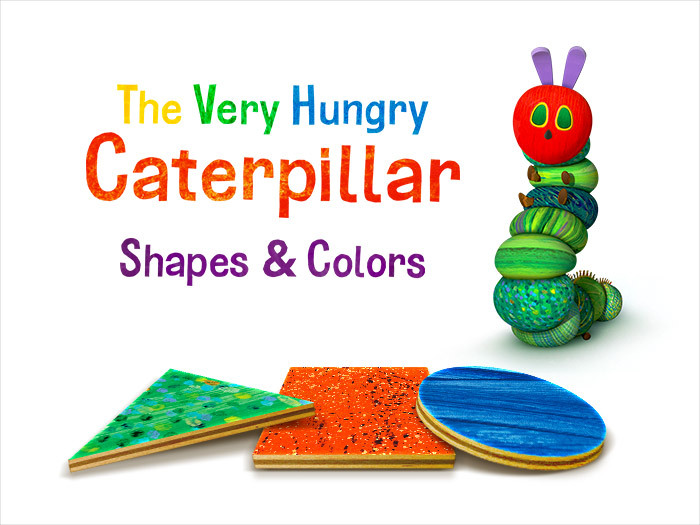 The Very Hungry Caterpillar™ - Shapes and Colors. 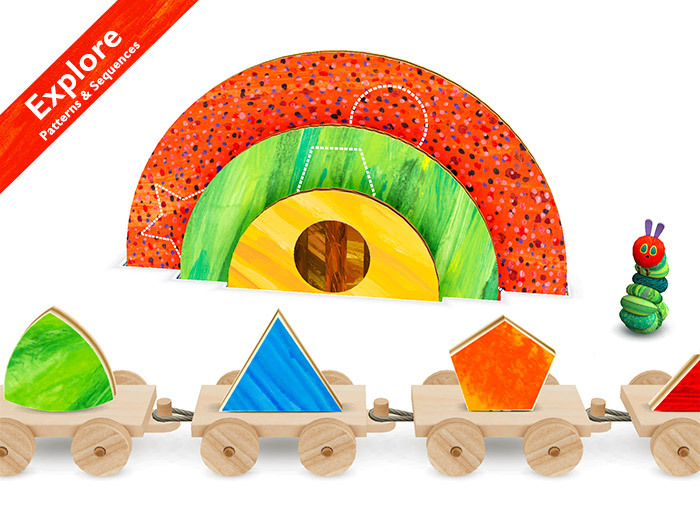 preschoolers to shapes and colors. 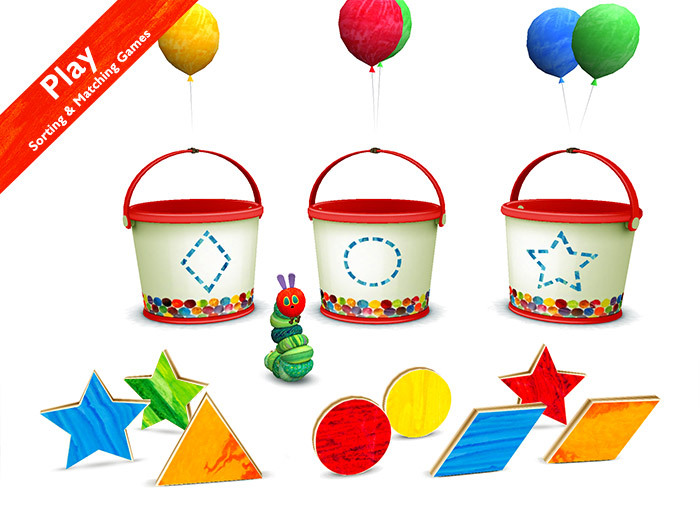 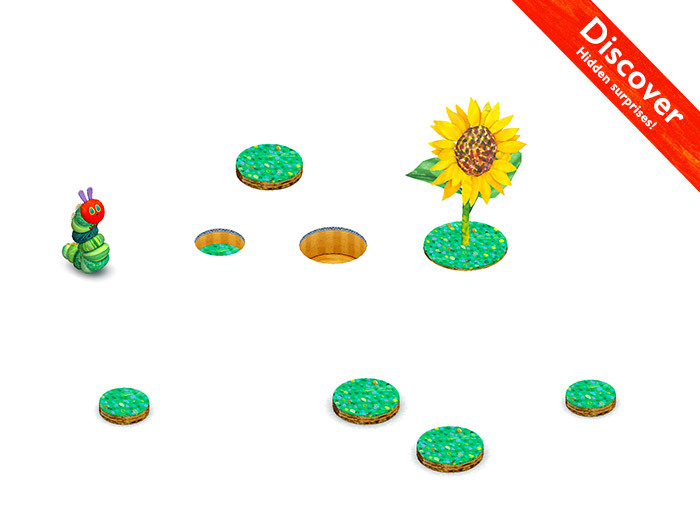 Download The Very Hungry Caterpillar™ – Shapes and Colors Now! 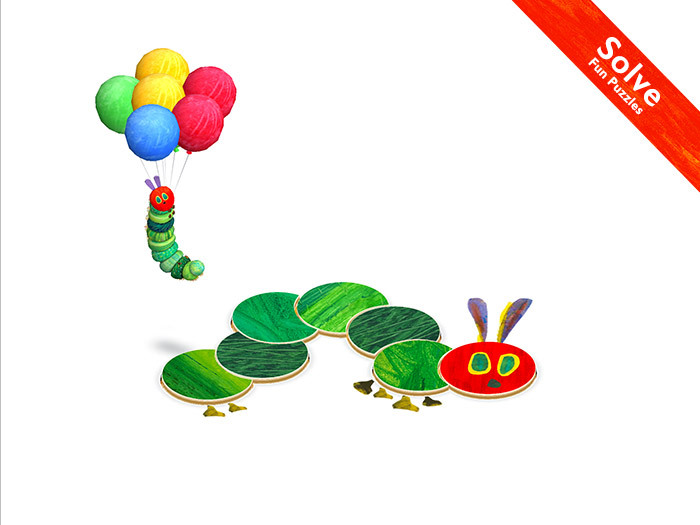 You’ll love seeing your kids develop their reasoning skills – they’ll love solving puzzles, exploring a beautiful 3D playground and having fun with The Very Hungry Caterpillar™.